We Invite You To Start Your MAS Journey With a Free 1 Week Trial! 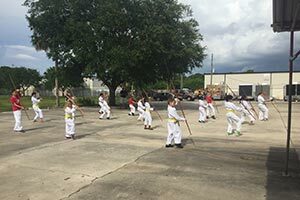 MICHAEL A. SMITH’S MARTIAL ARTS STUDIO OFFERS MARTIAL ARTS CLASSES WHICH PROVIDE A WELL ROUNDED APPROACH TO BOTH MENTAL AND PHYSICAL FITNESS. 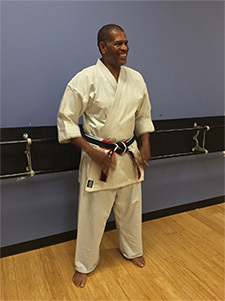 HEAD INSTRUCTOR, MICHAEL A. SMITH, AND THE ENTIRE MAS STAFF ARE COMMITTED TO PROVIDING A SAFE, FUN, EFFECTIVE AND DISCRIMINATION-FREE TRAINING ENVIRONMENT FOR EVERYONE. 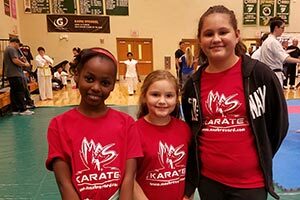 MAS is the first Martial Arts school in Brevard County, FL to offer After School Karate. 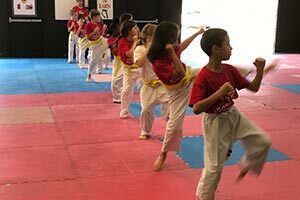 Established in 1998, the school has served over 1000 families with quality karate instruction, innovative programs and well-rounded curriculum supporting healthy, happy children for over 20 years. 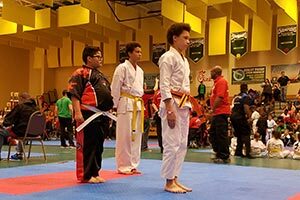 Karate can be practiced by everyone (at any age) for self-defense, strengthening the entire body, improving balance, efficiency of movement, breathing and overall health. No special equipment is needed! 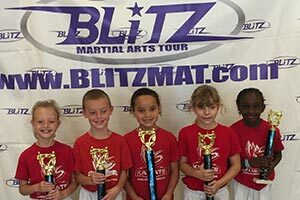 Our martial arts classes are taught in a lively yet challenging atmosphere. Whether you join MAS for health, fitness, competition or for fun we are sure that we will take you to another level. 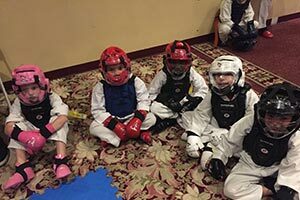 See how we can help your child gain focus, self-discipline, physical fitness, and other attributes that will assist him or her withstand and overcome life’s challenges. Visit our Rockledge facility today or call (321) 639-6066 to speak to a MAS staff member. Our 10,000 sq. 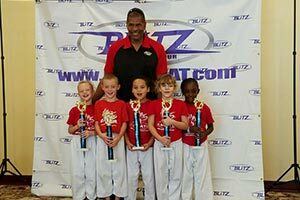 ft. Rockledge Martial Arts and Dance facility is fully matted and equipped for serious training. We have a comfortable seating area for parents to watch their students in class. 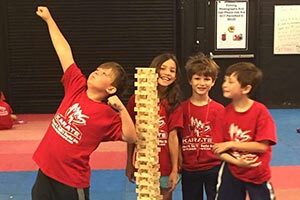 The MAS Dojo is a place where your children can learn self-control, respect, and get in shape, all in a safe and fun environment. 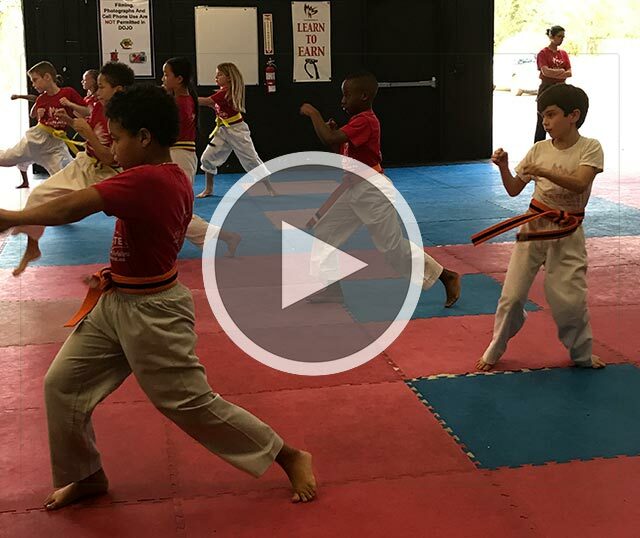 By enrolling your in our martial arts classes, you’ll be helping them learn how to make positive choices. 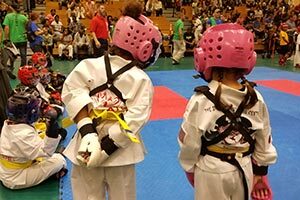 Build the foundation for unshakable CONFIDENCE! Call (321) 639-6066 for more information today. How are you going to give that to a child? We do not “Give” any of these things to our students. We do however, give them the opportunity to find these benefits for themselves. 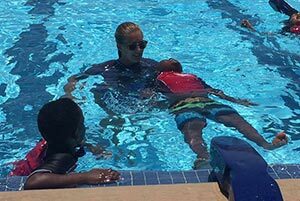 We take this responsibility very seriously and will be by your child’s side…Every step of the way. 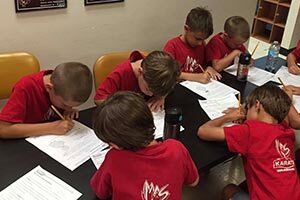 At MAS, we are experts in bringing the right qualities out of our students. 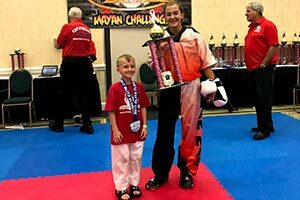 We achieve this through superior martial arts instruction, positive reinforcement, goal setting, personal attention and individualized achievement within a fun, yet, highly structured and disciplined environment. The only place that self-confidence can come from…is from within. This is what real self-confidence is all about. 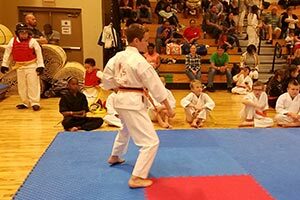 Self-Confidence can’t be talked into your child, it can’t be tricked into them by tying a colored belt around their waist…it has to be…and at MAS…it will be found by your child…from within. 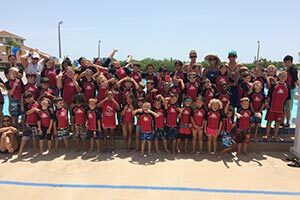 JOIN THE MAS FAMILY TODAY!